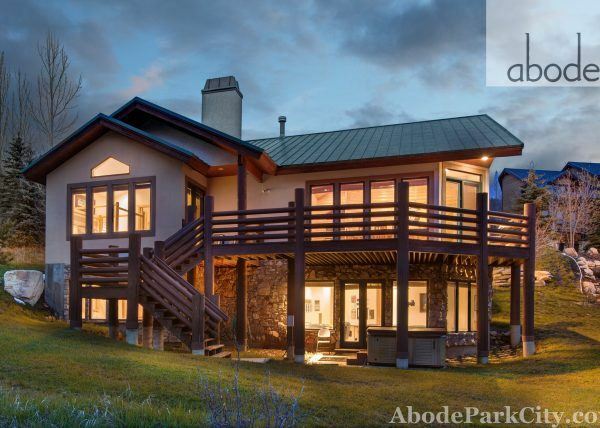 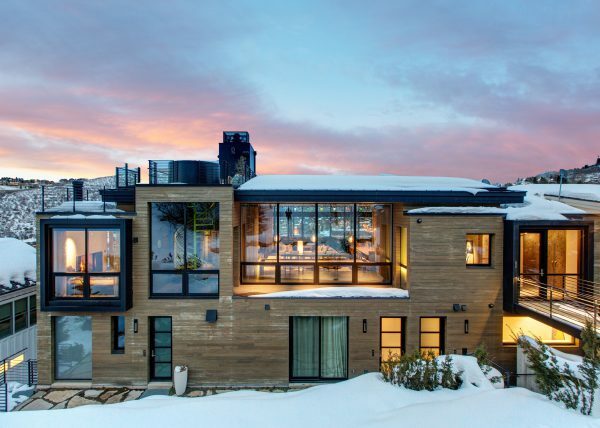 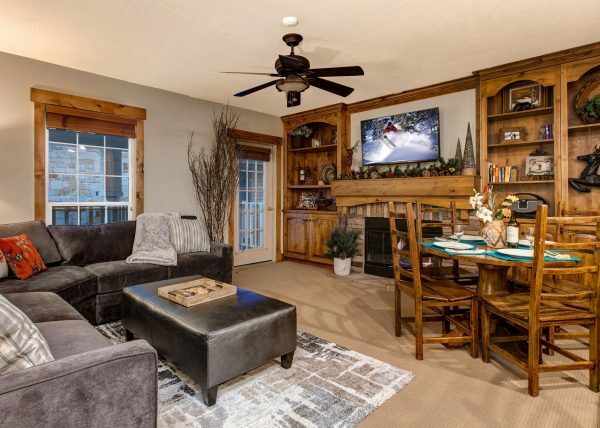 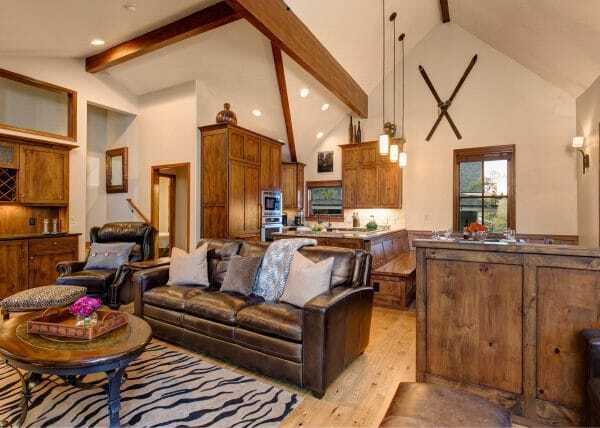 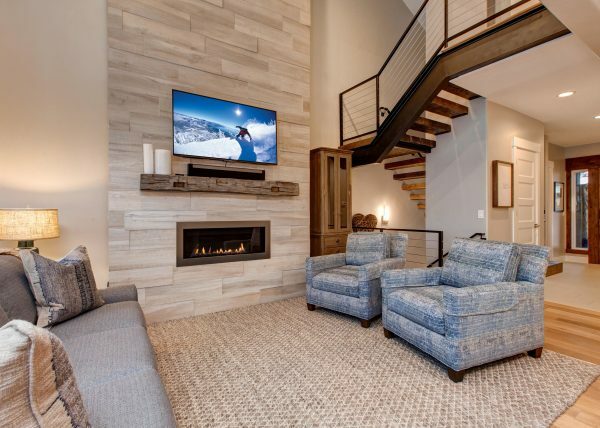 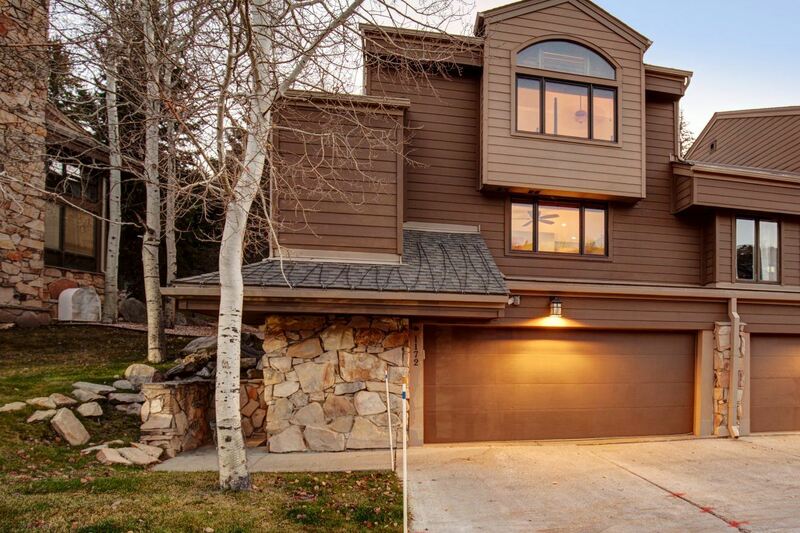 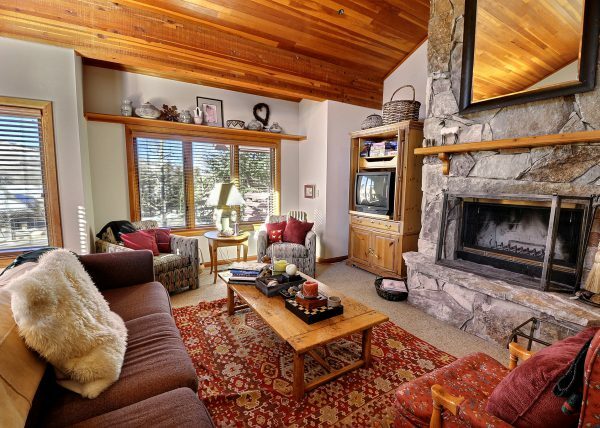 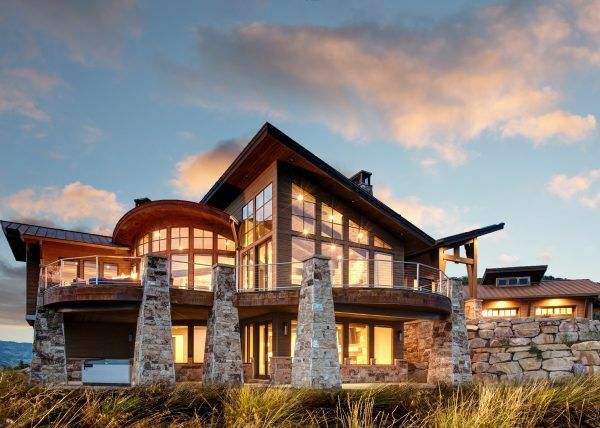 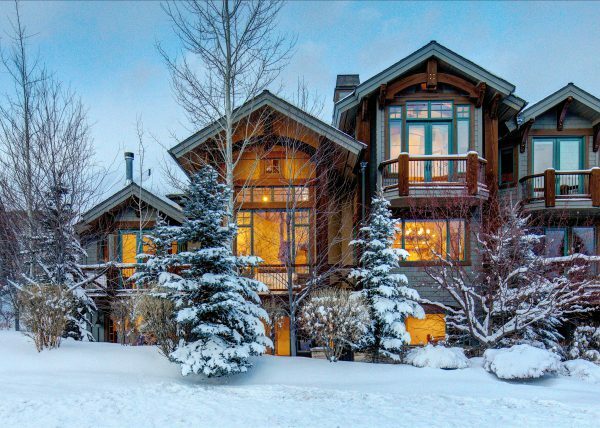 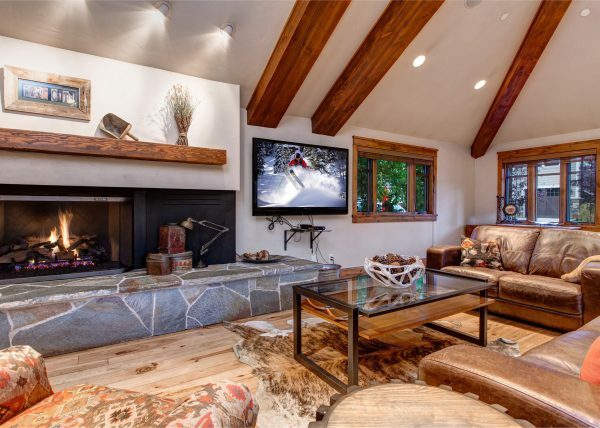 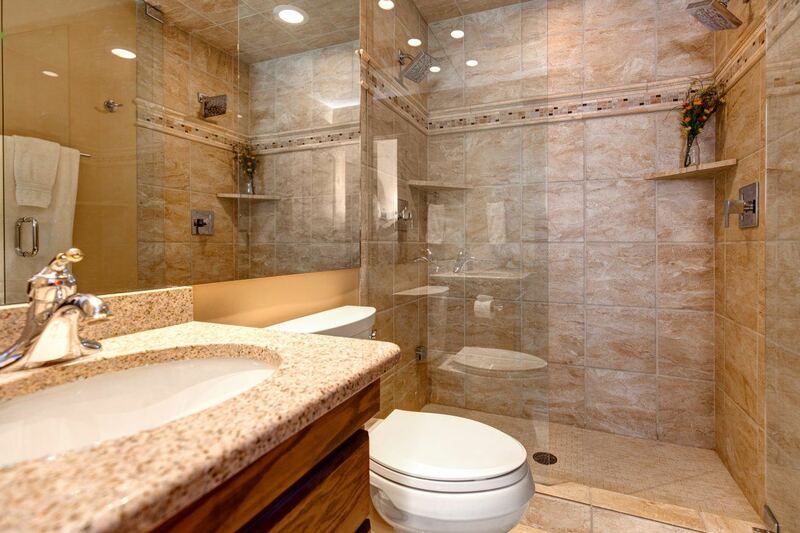 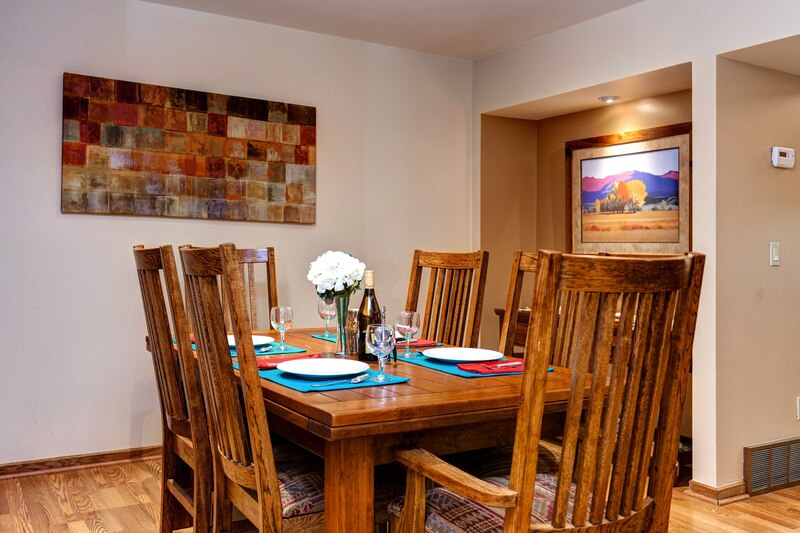 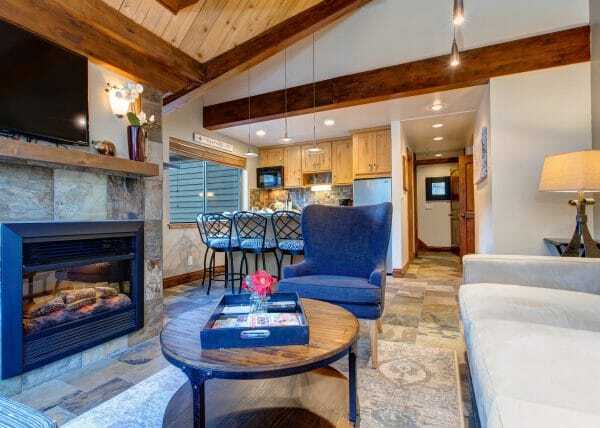 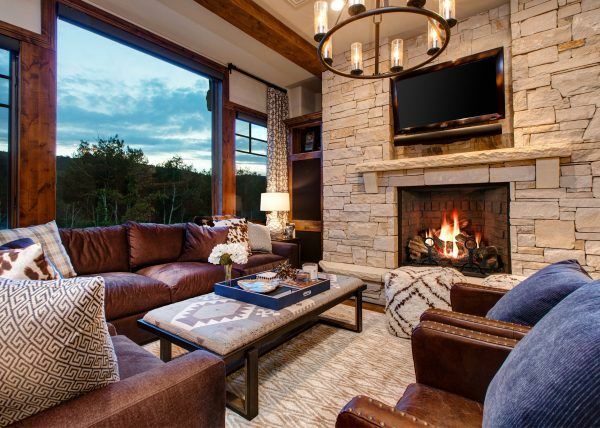 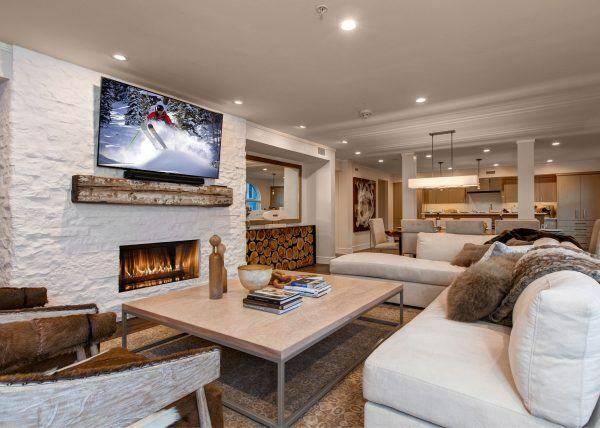 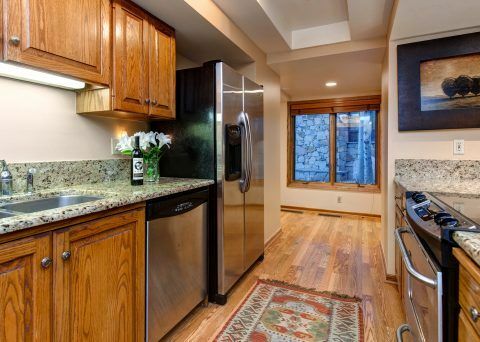 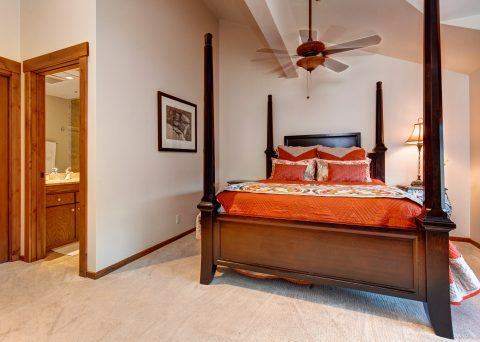 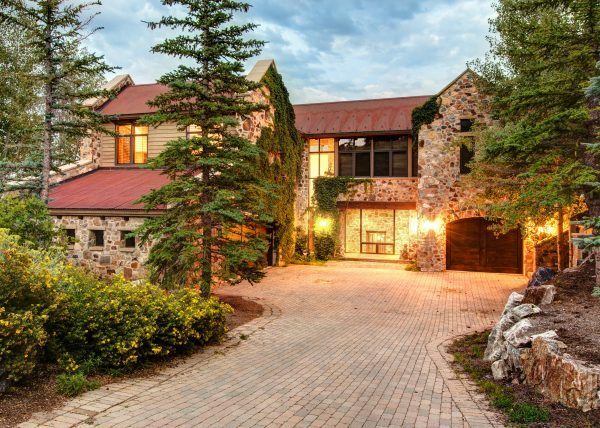 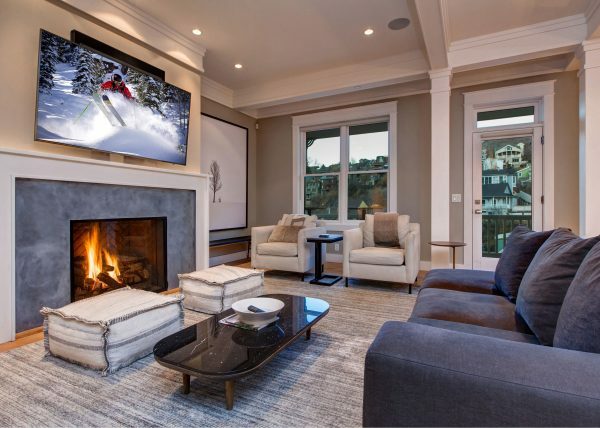 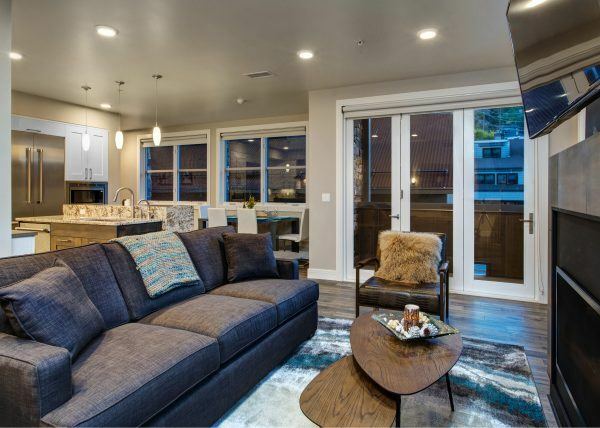 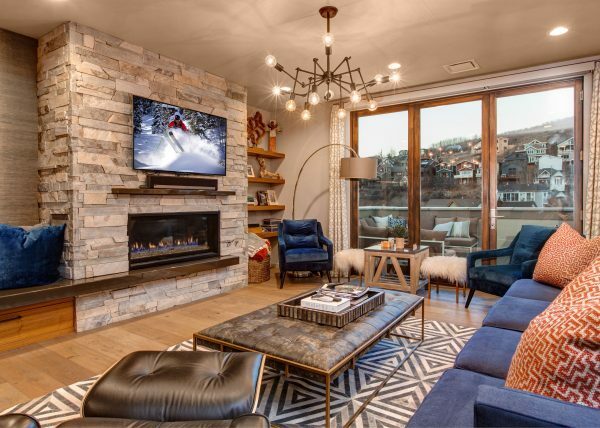 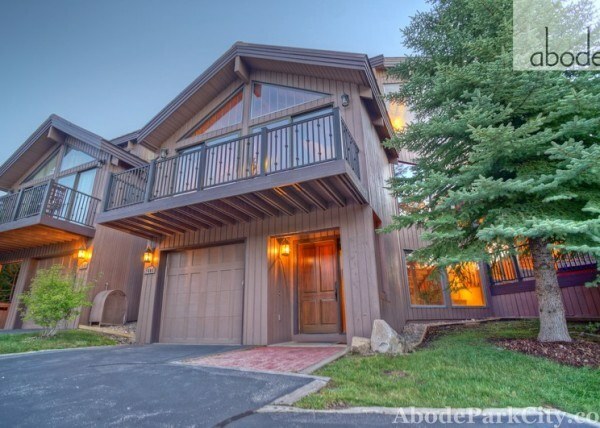 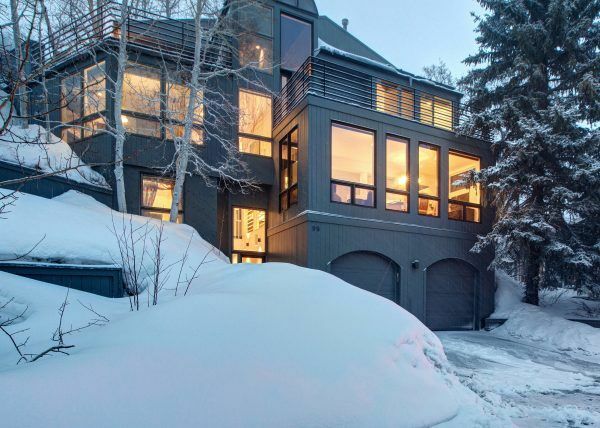 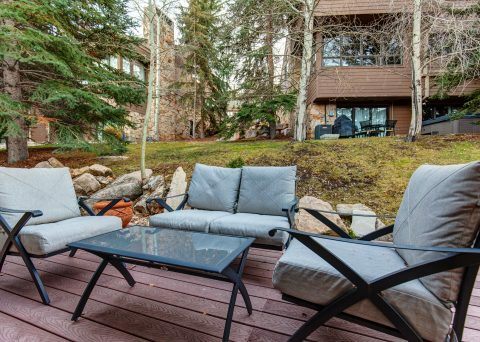 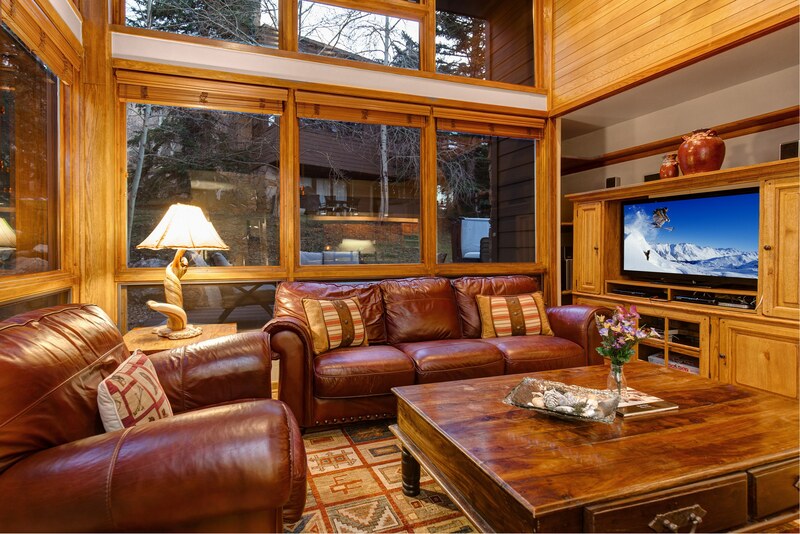 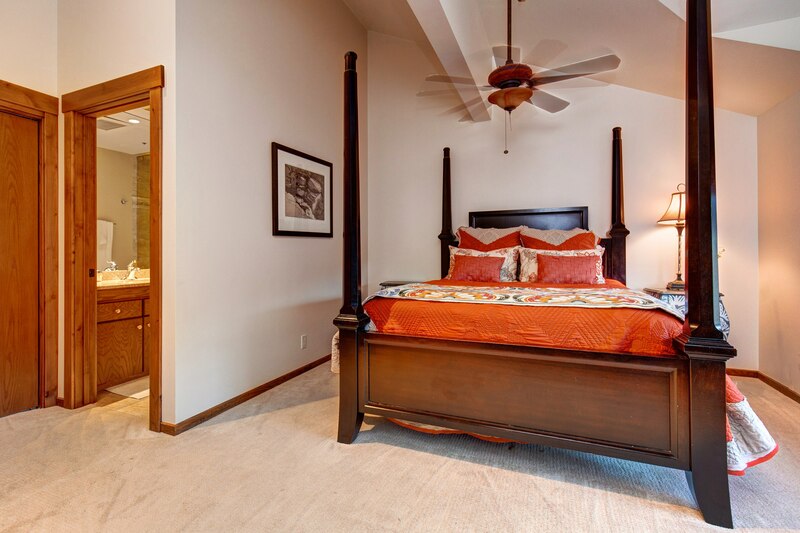 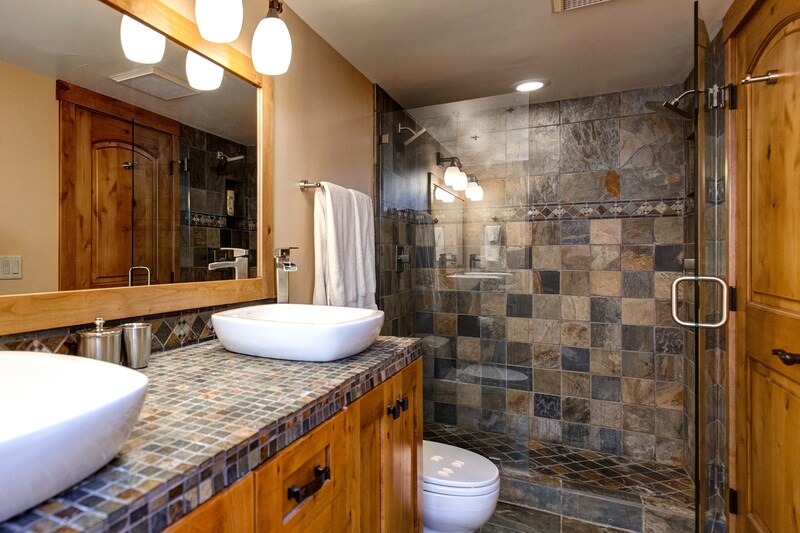 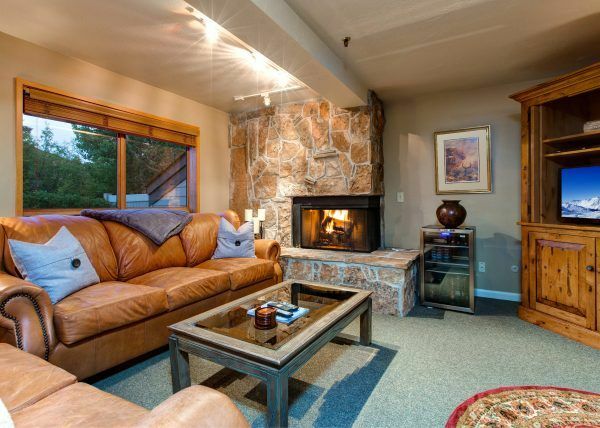 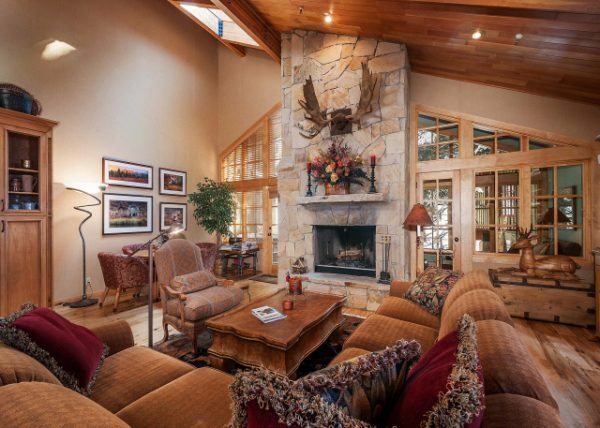 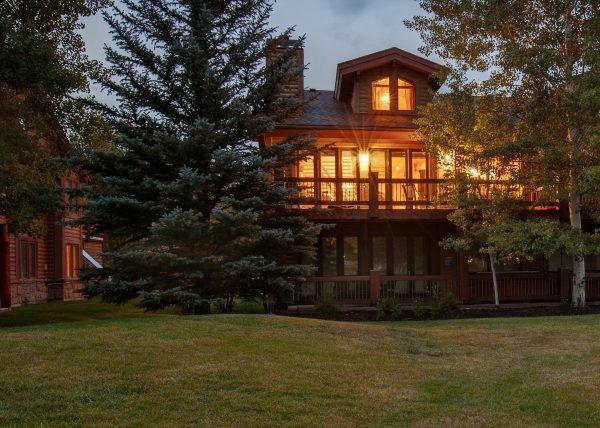 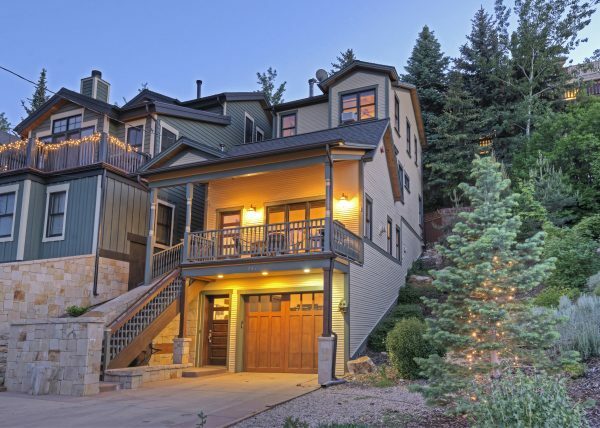 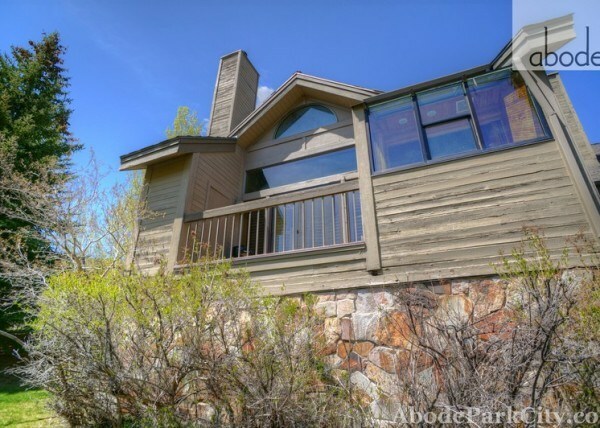 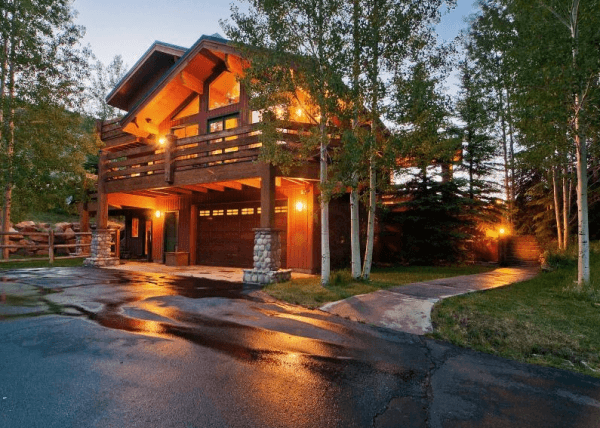 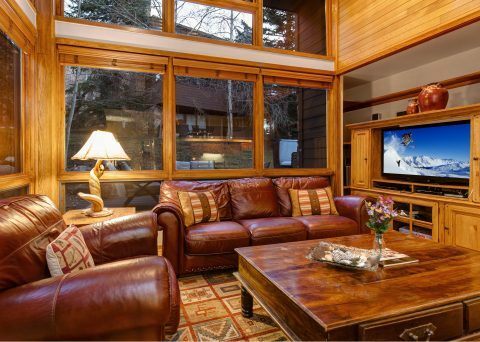 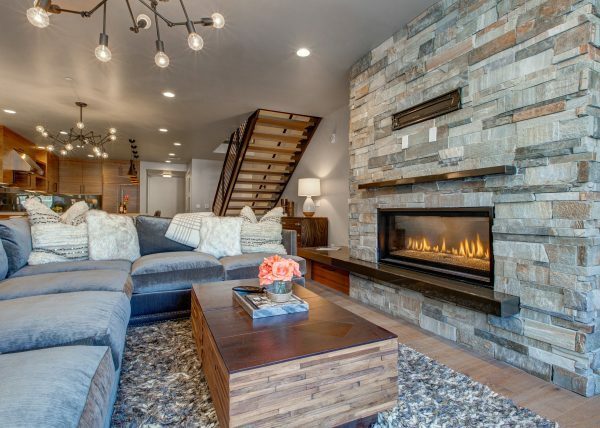 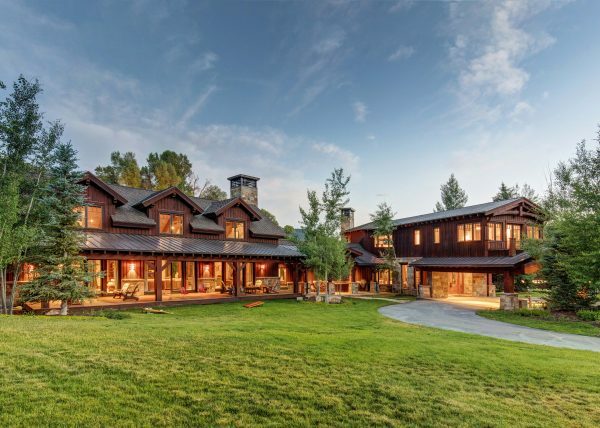 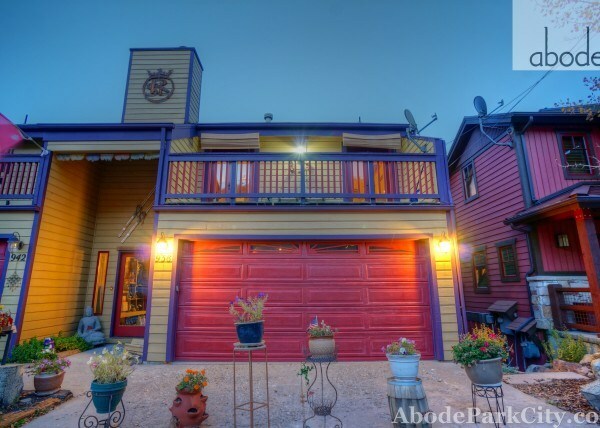 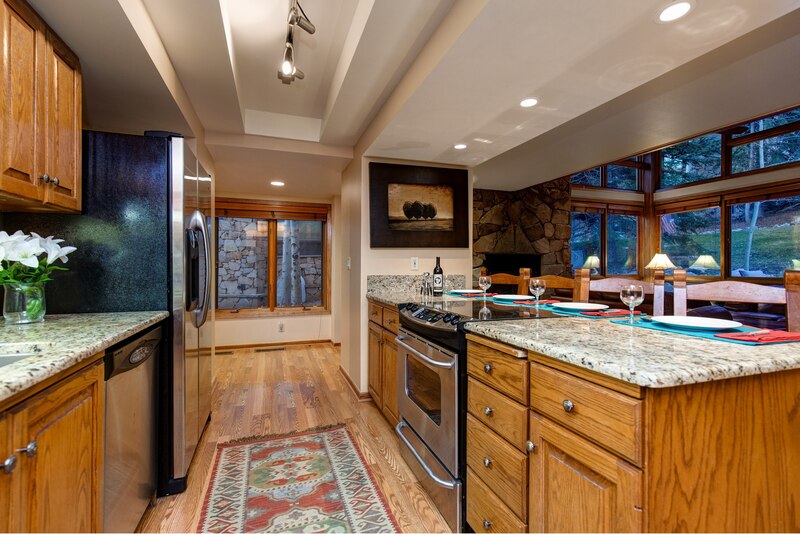 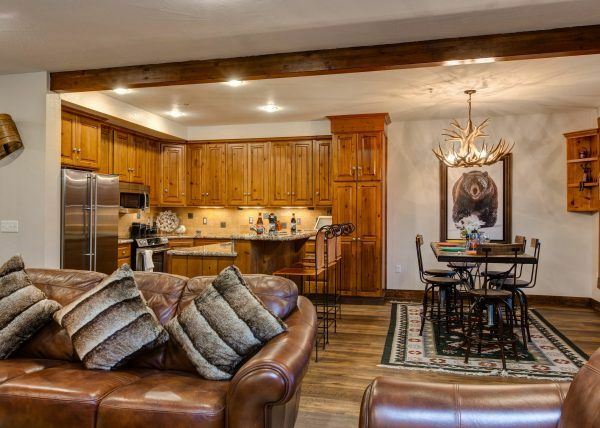 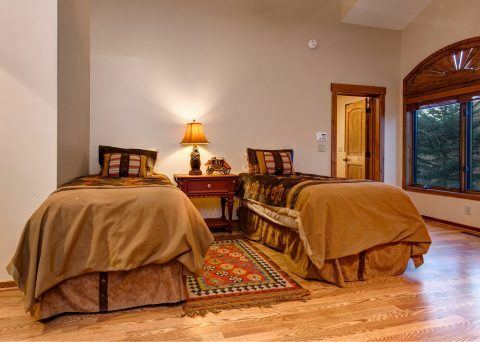 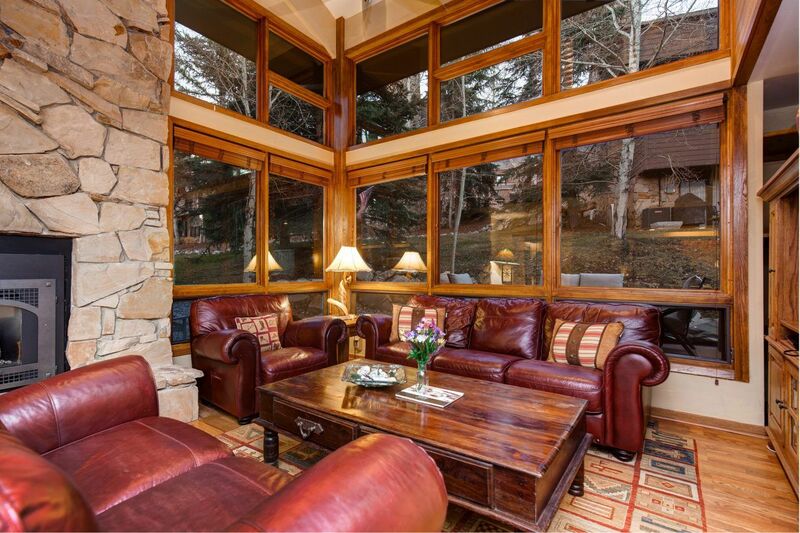 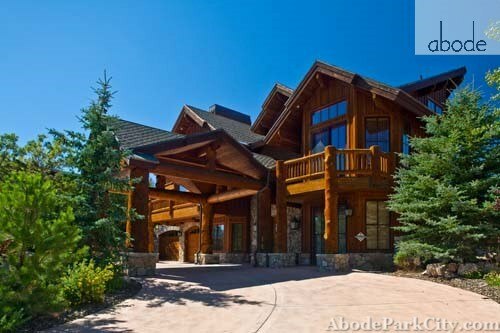 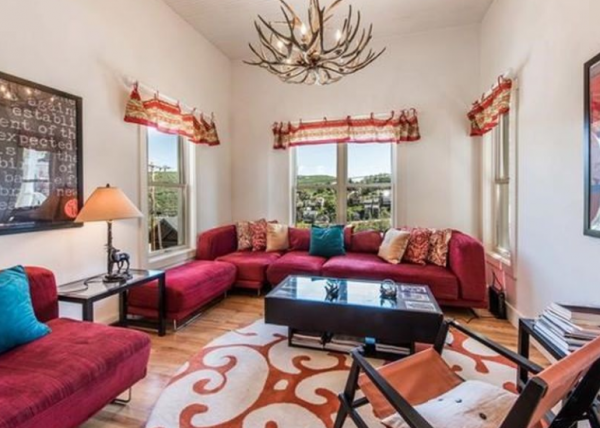 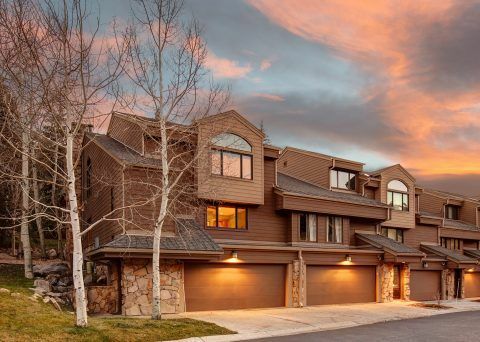 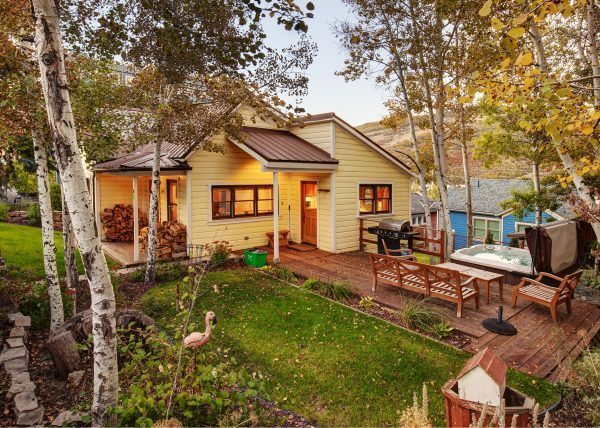 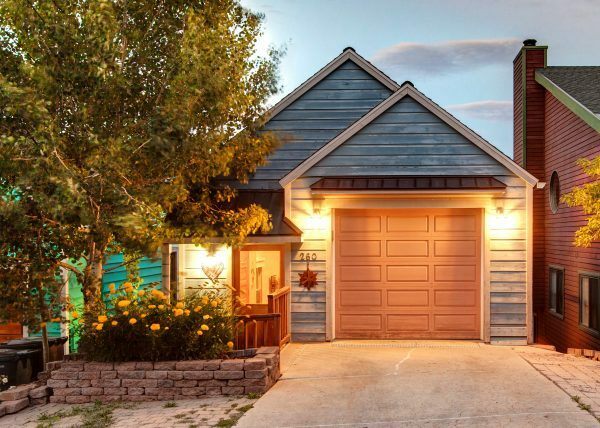 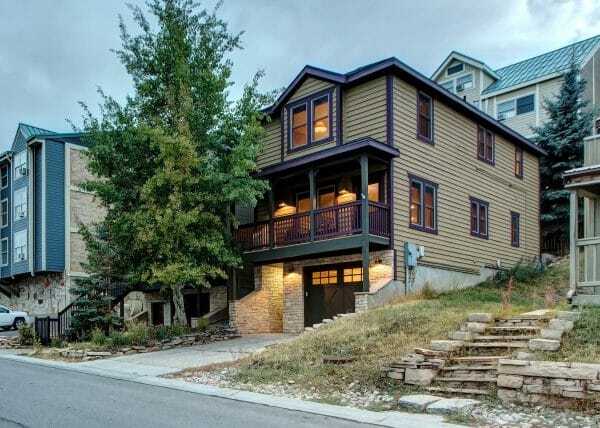 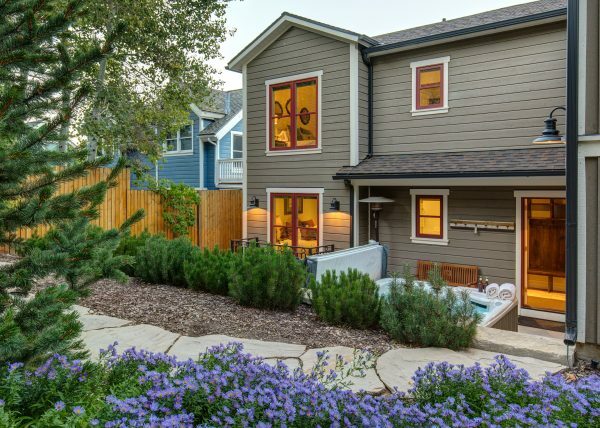 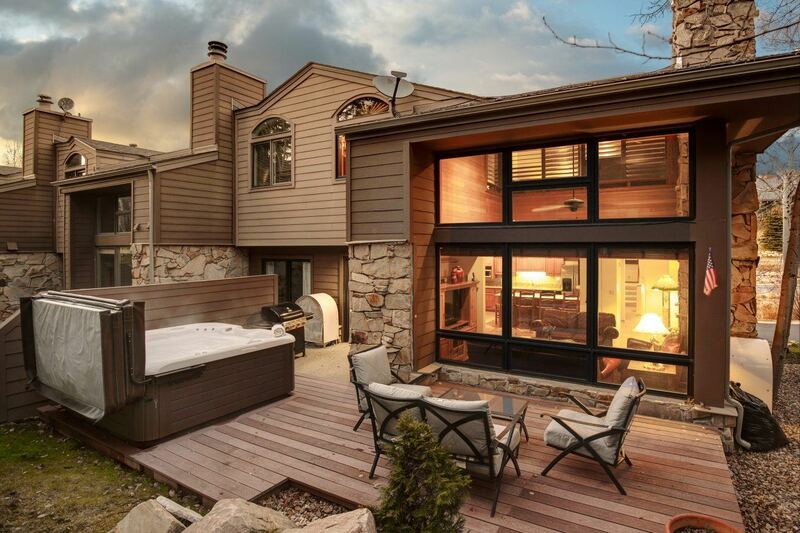 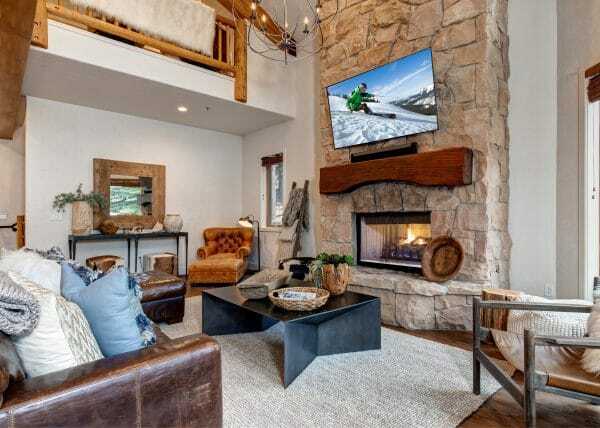 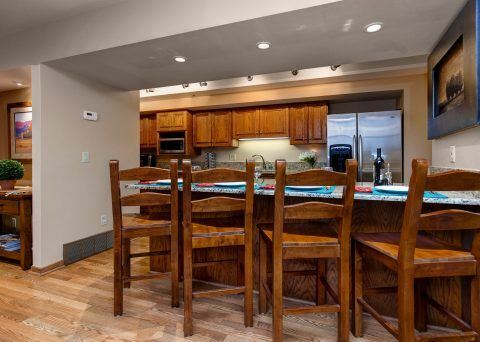 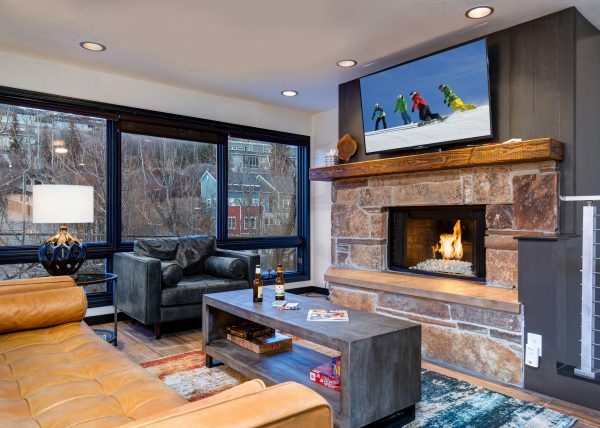 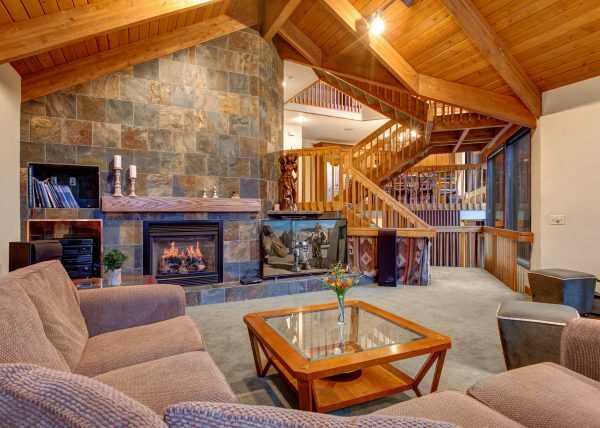 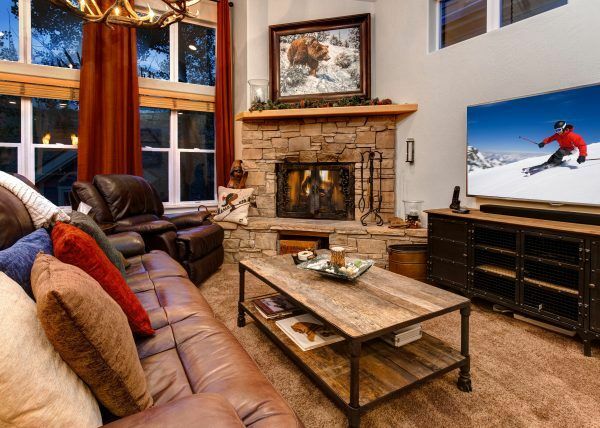 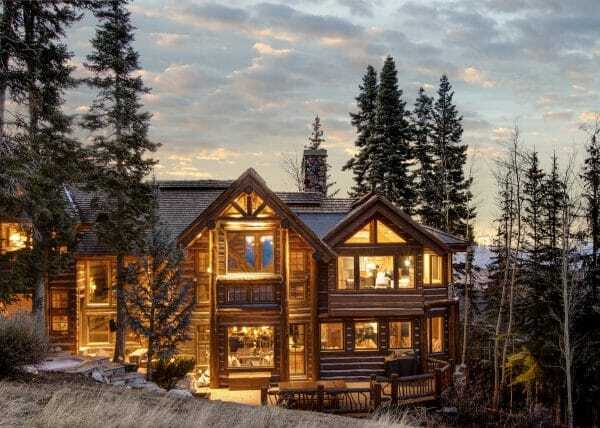 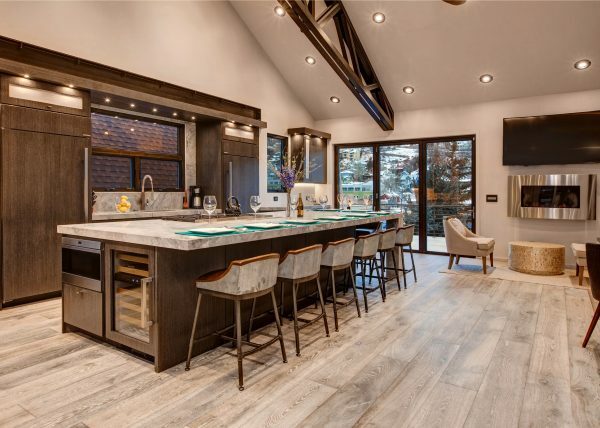 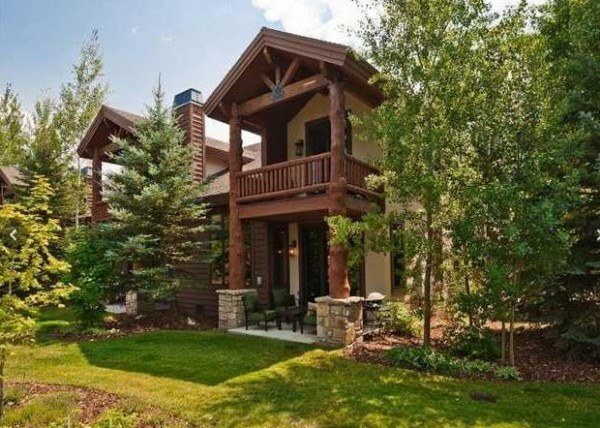 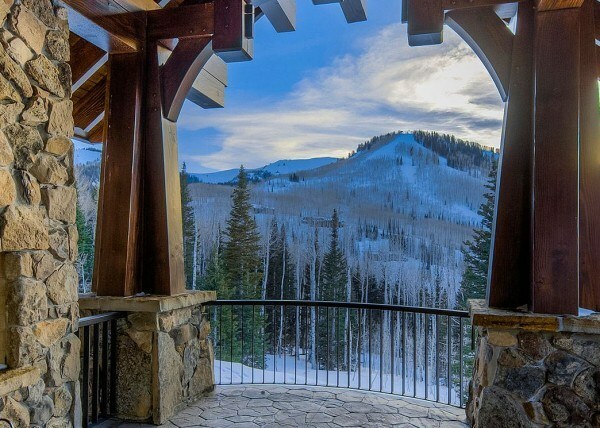 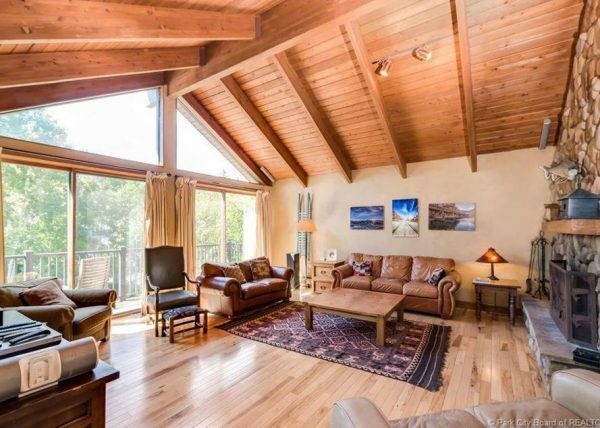 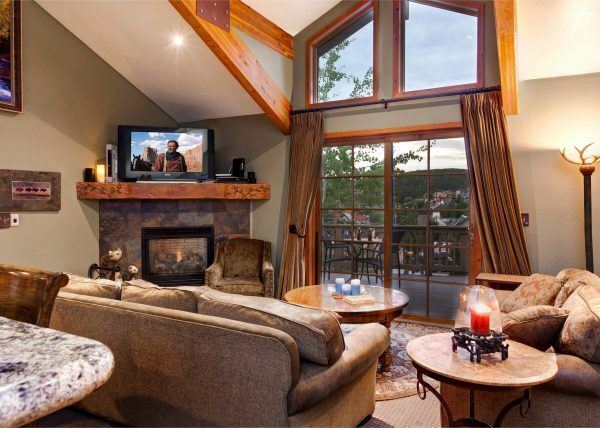 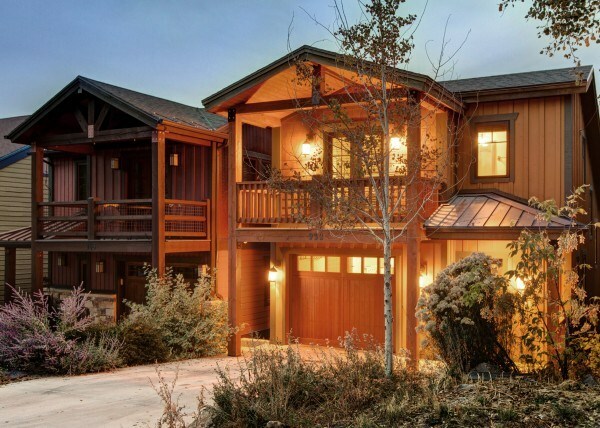 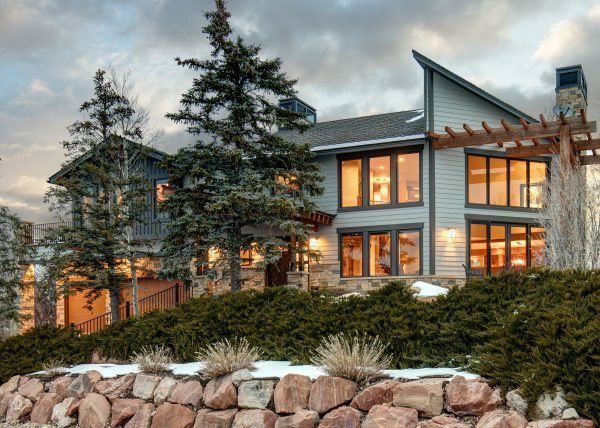 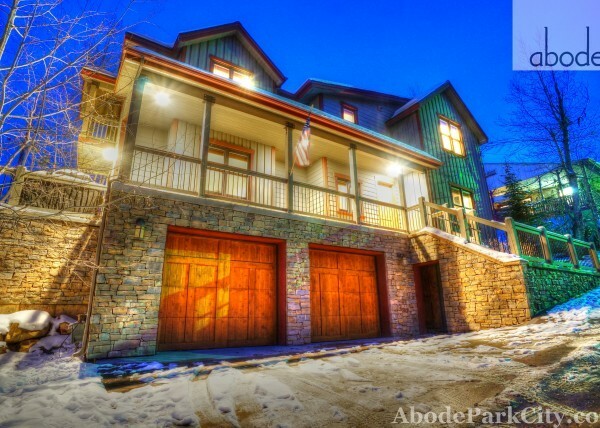 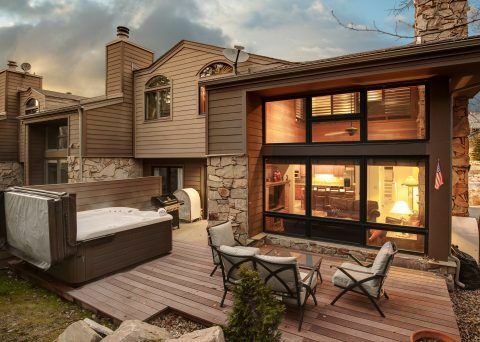 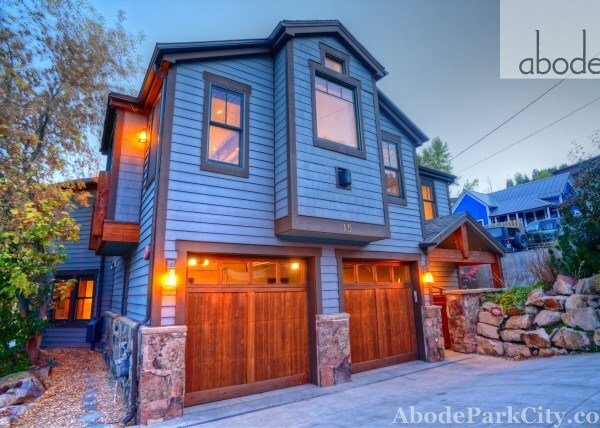 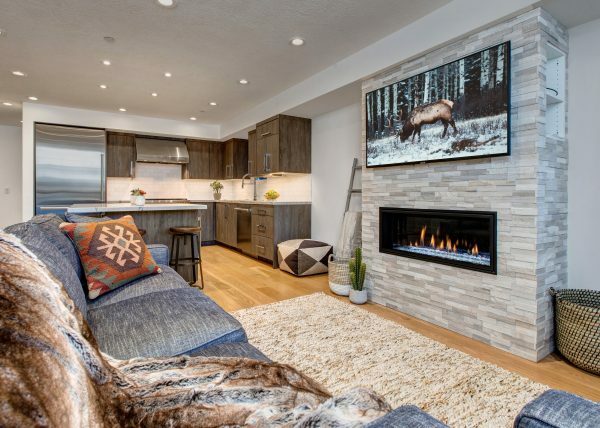 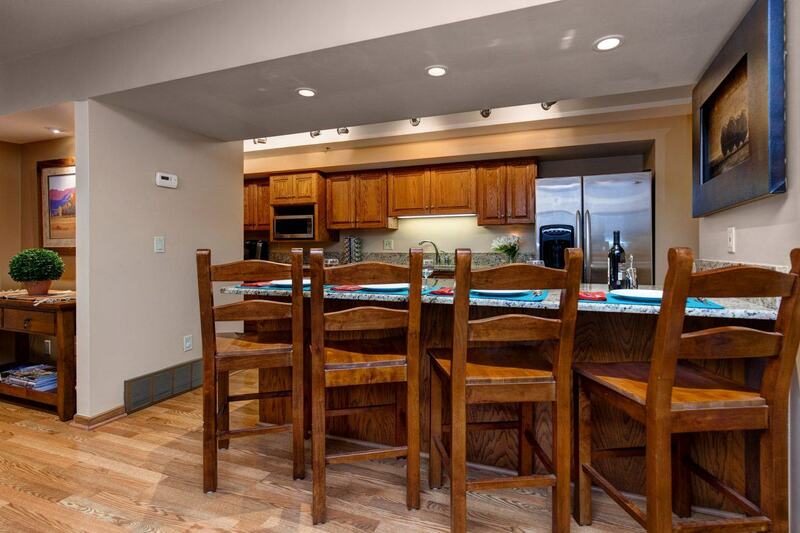 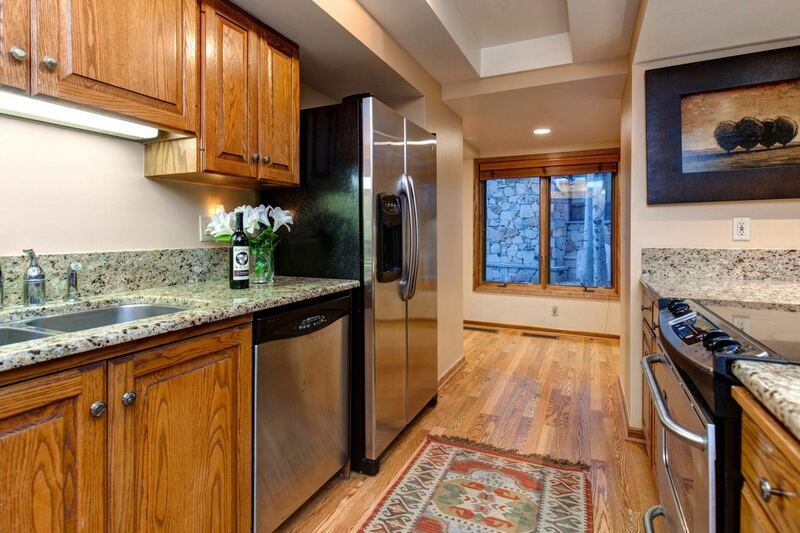 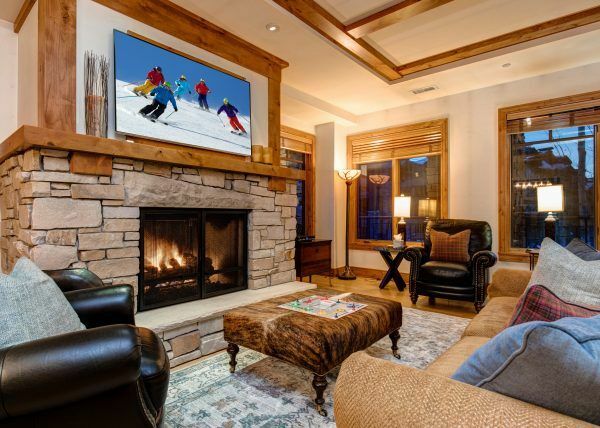 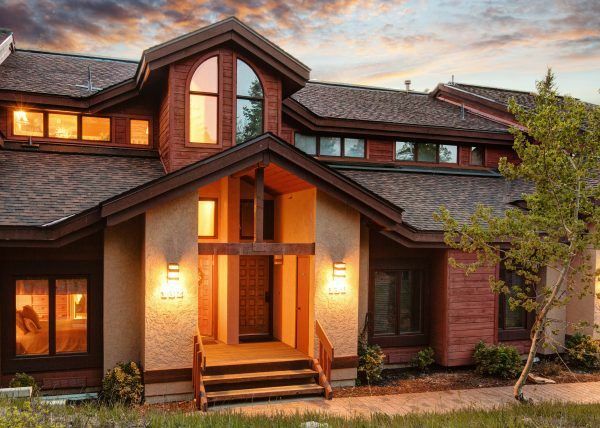 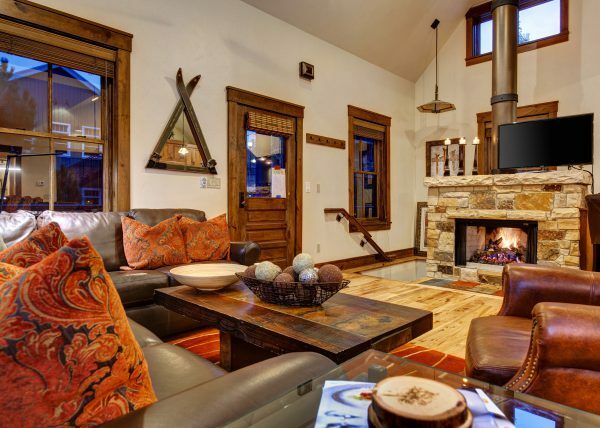 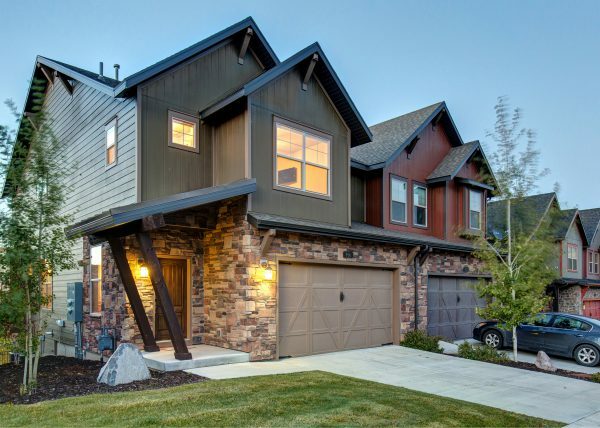 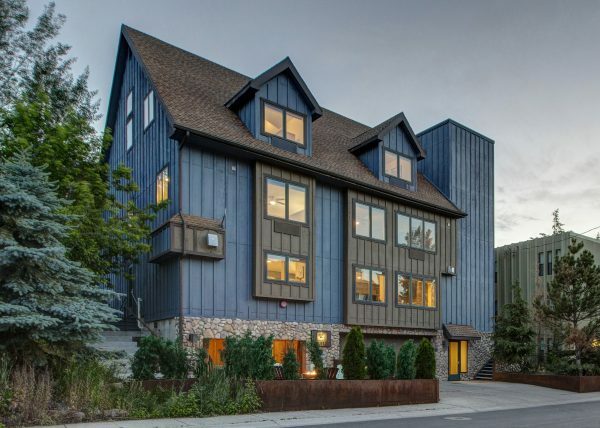 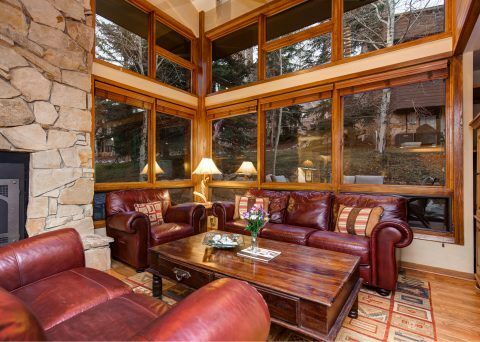 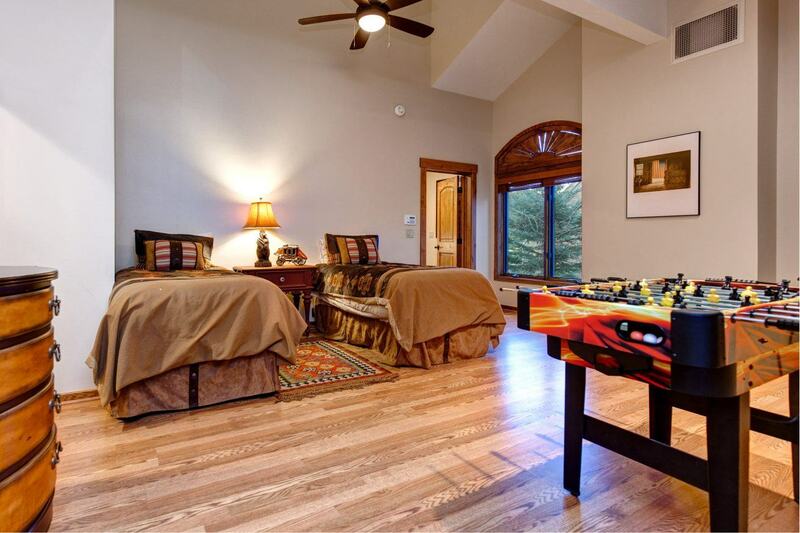 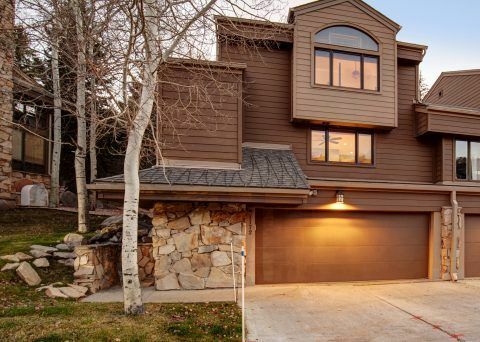 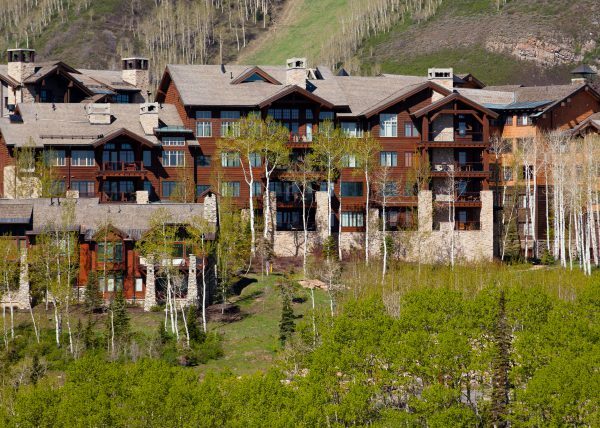 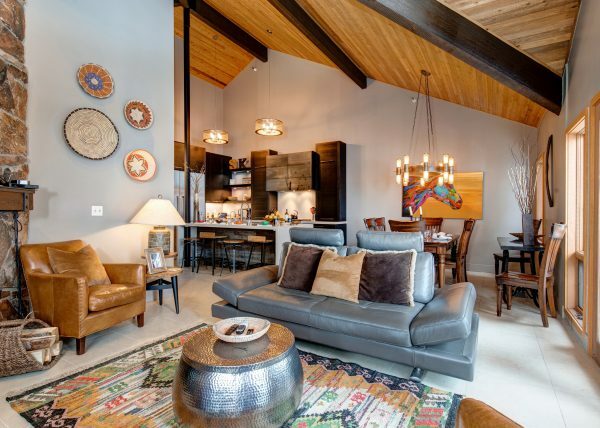 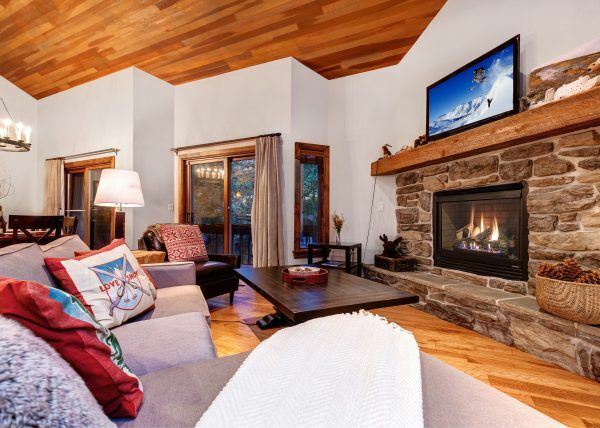 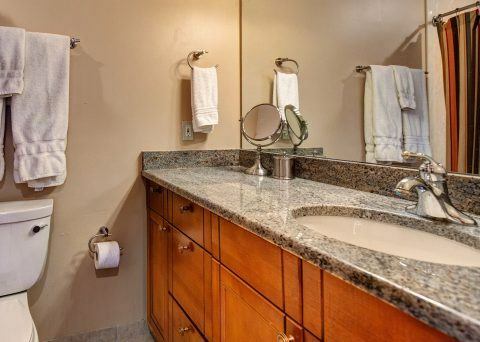 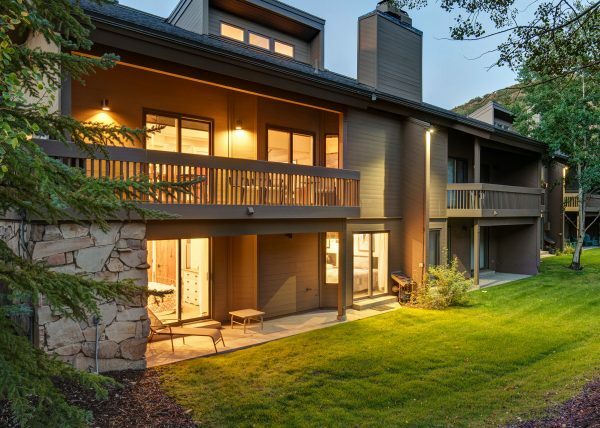 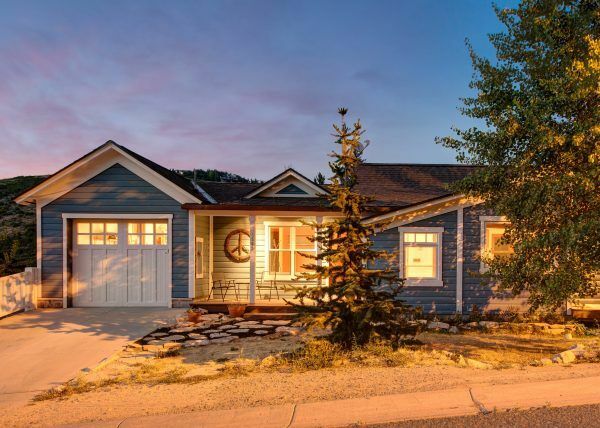 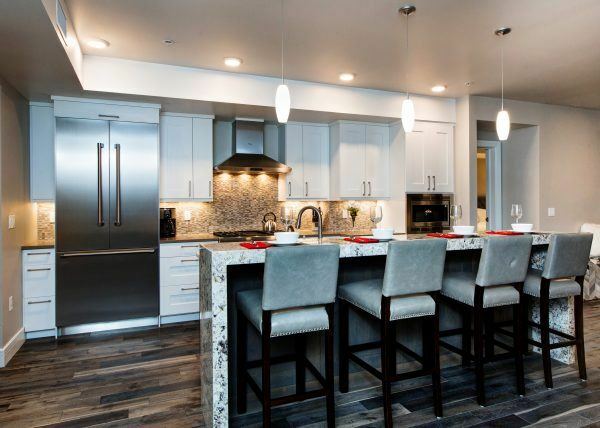 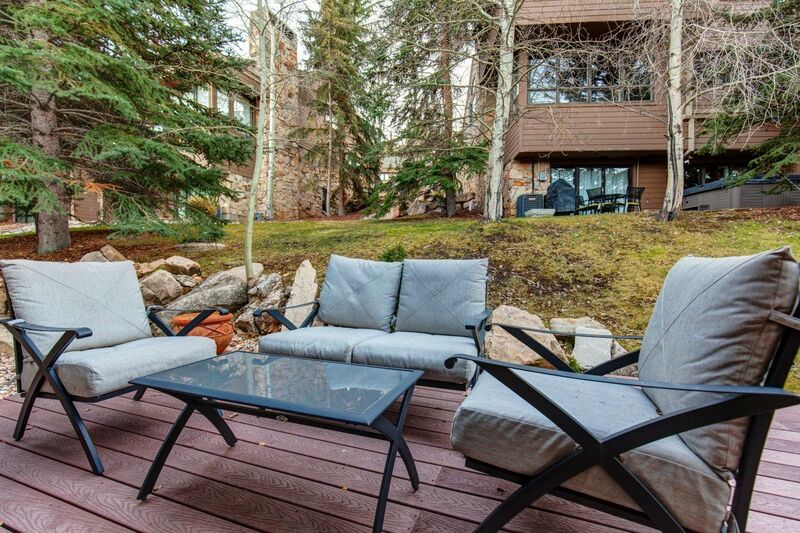 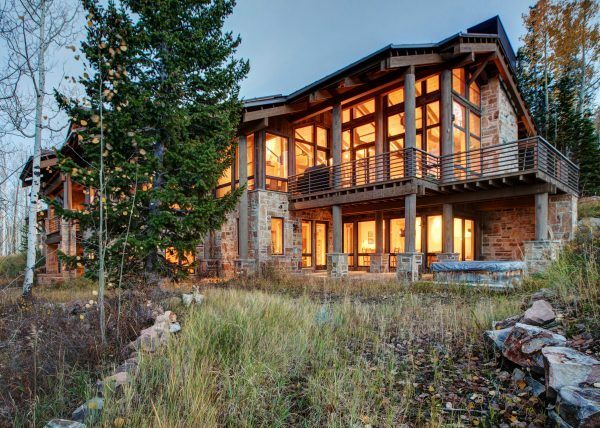 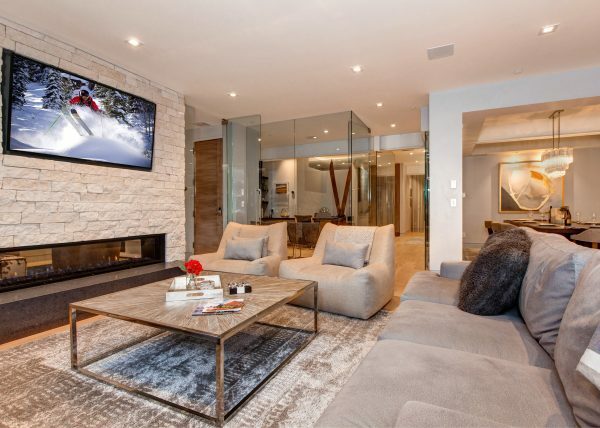 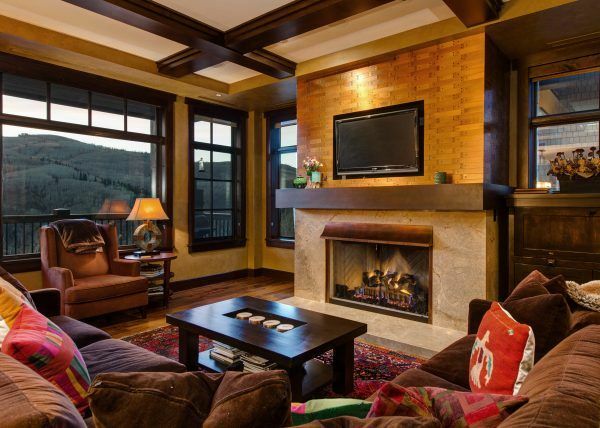 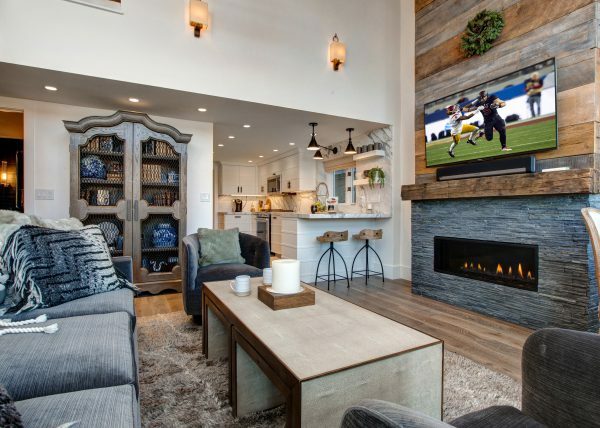 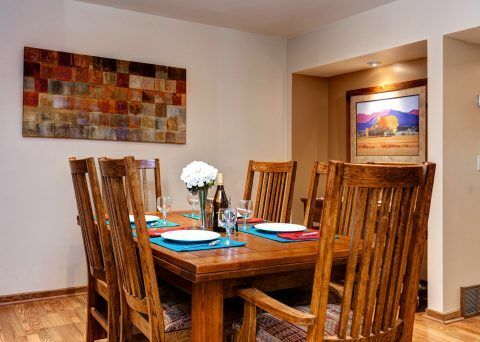 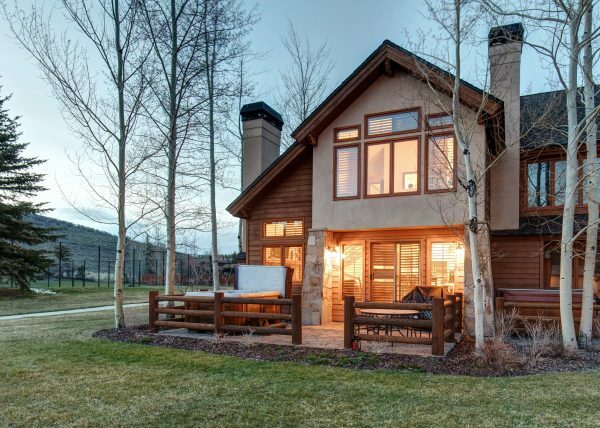 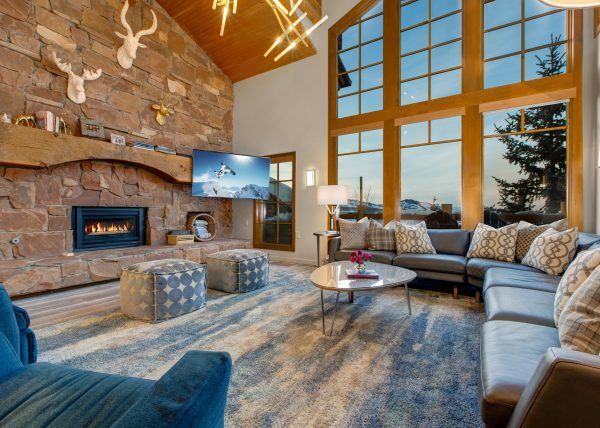 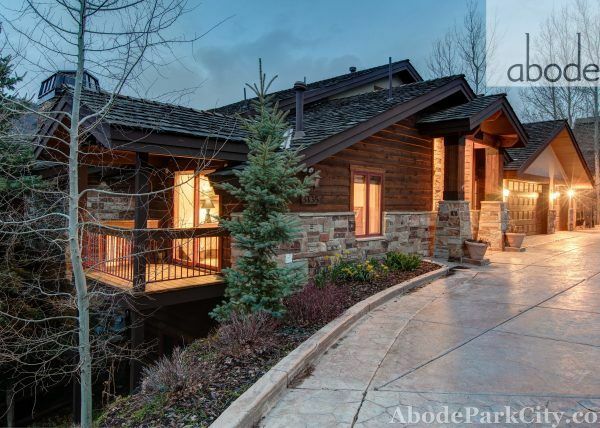 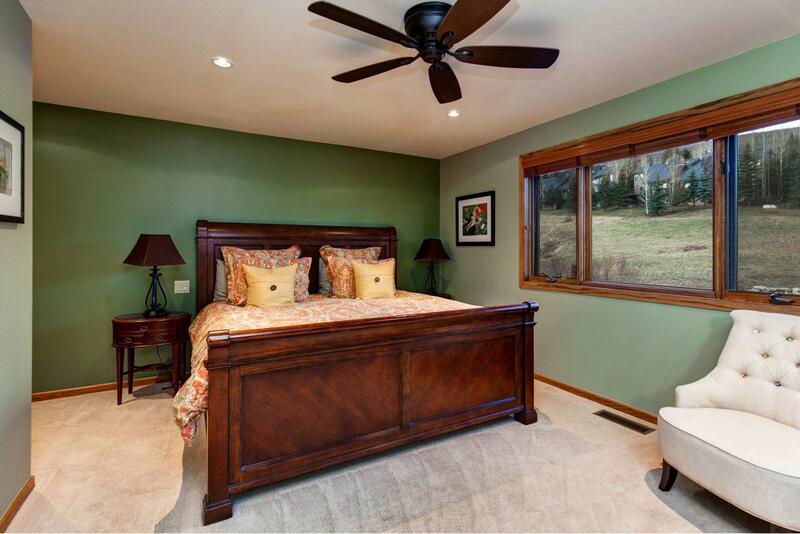 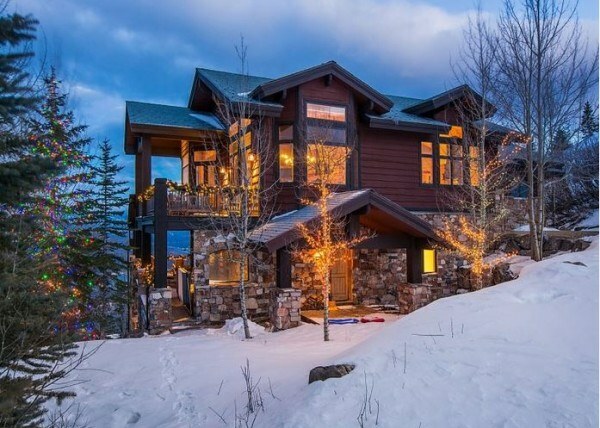 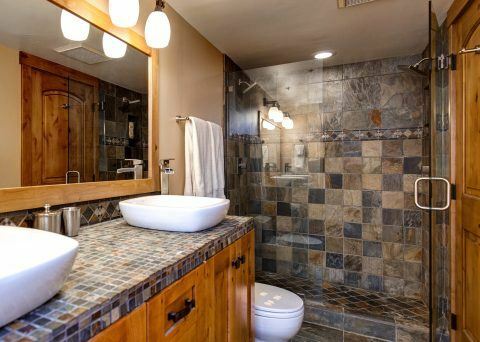 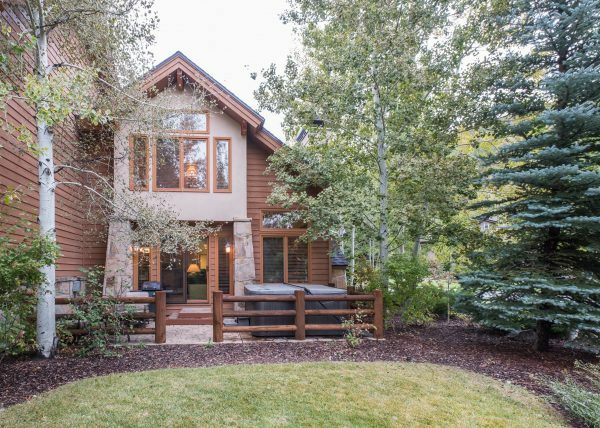 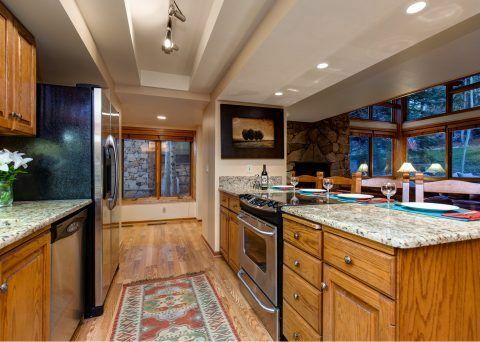 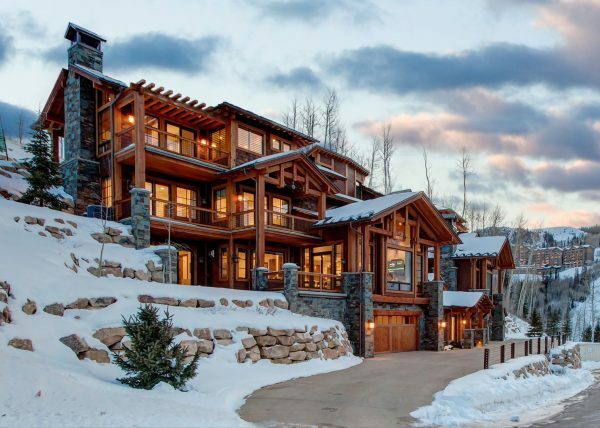 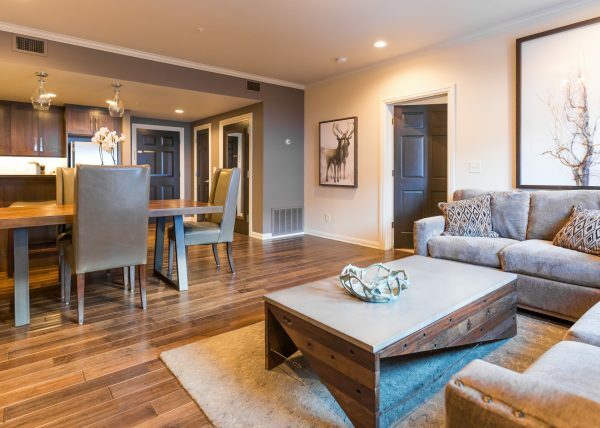 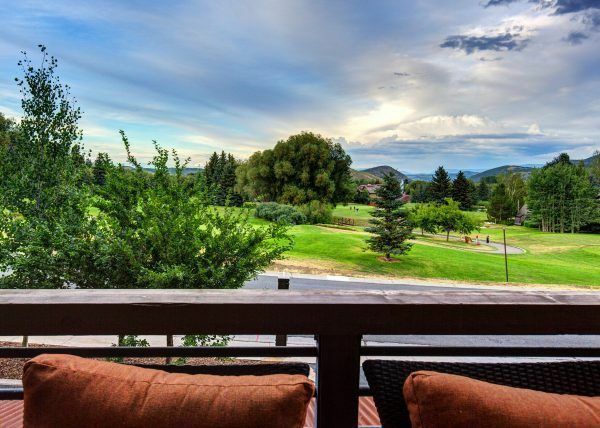 2300 Square Foot Deer Valley 3 bedroom, 3 bath new remodel condo with Hot Tub, Steam Shower & WiFi! 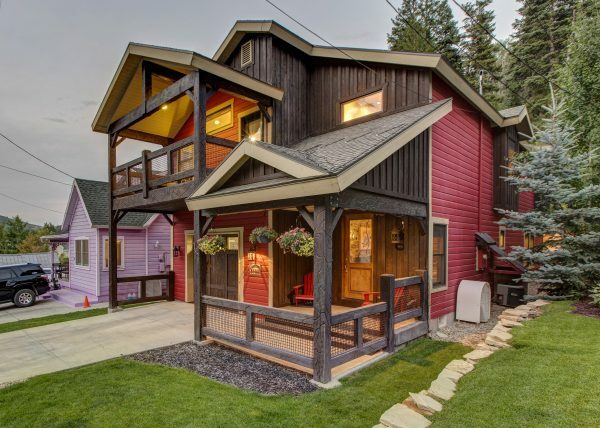 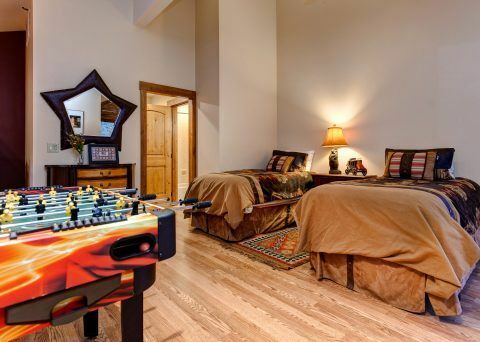 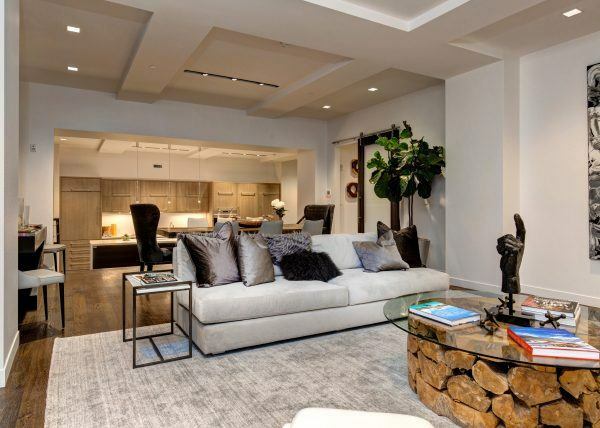 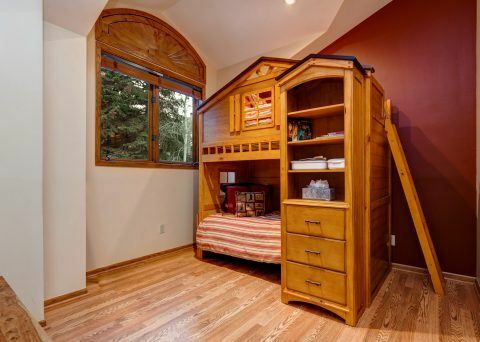 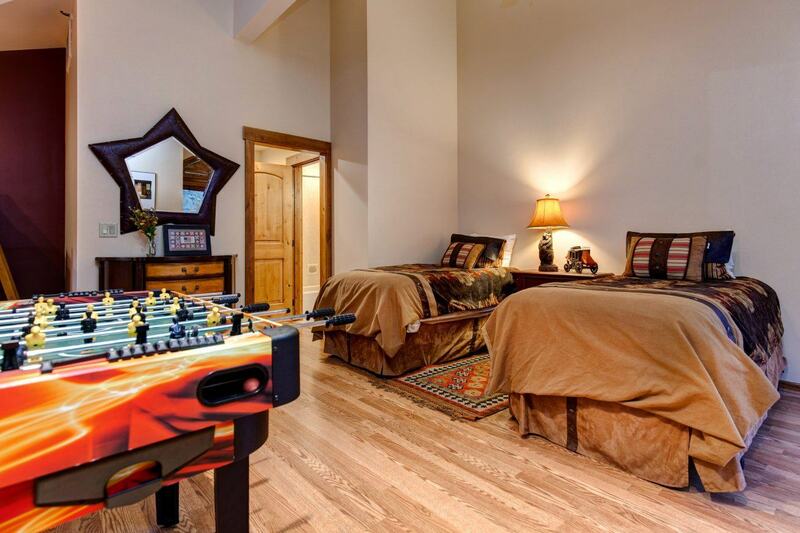 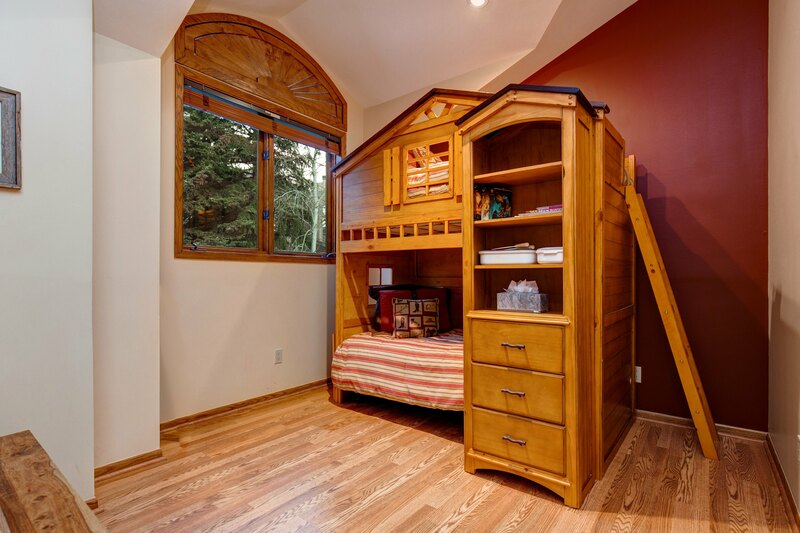 Perfect for 2 Families with great bunk / playroom for kids. 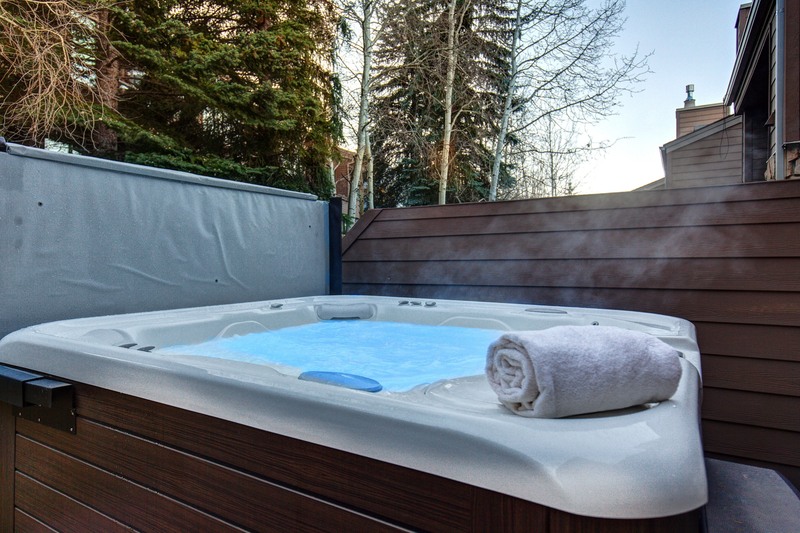 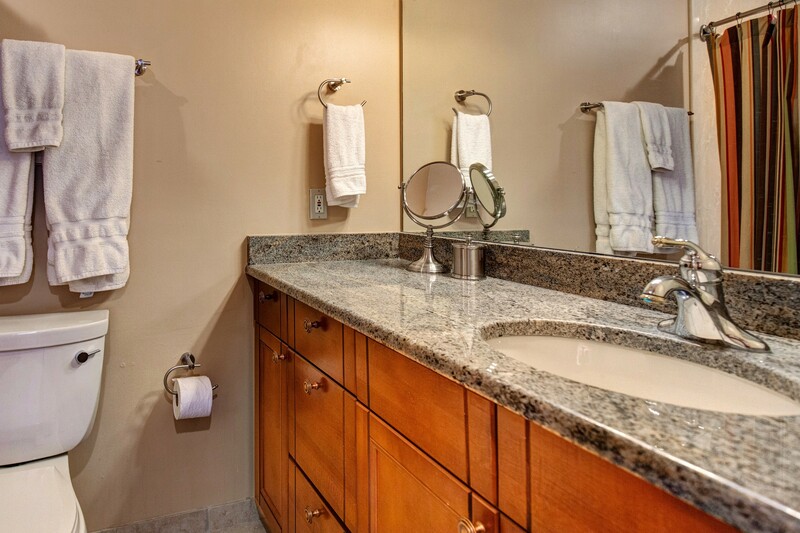 Also ideal for 3 Couples…each with their own private bedroom and bath! 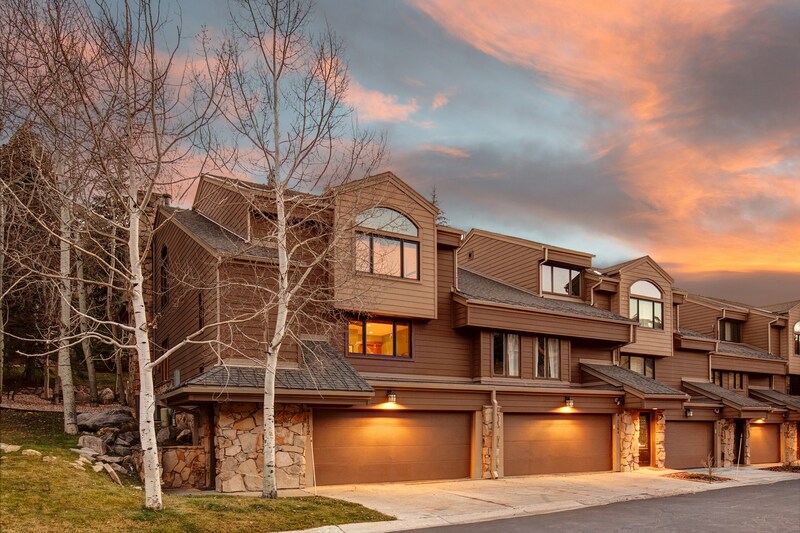 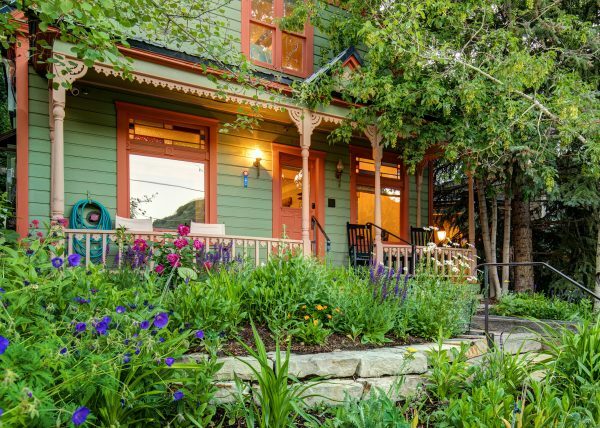 No Need for a Car…The free shuttle stops at your front door every ten minutes (really!). 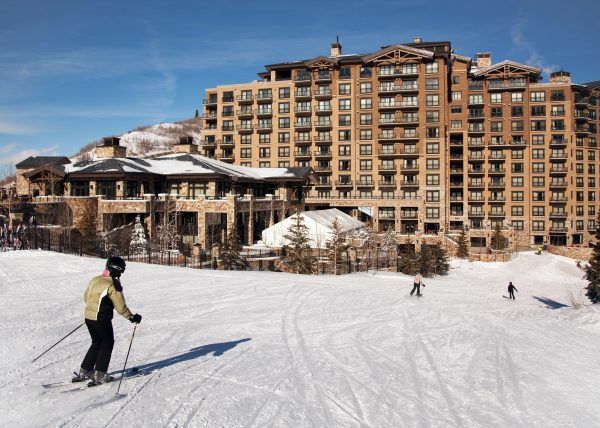 It takes 90 seconds (800 yards) to arrive at Deer Valley’s main lift (Snow Park)! 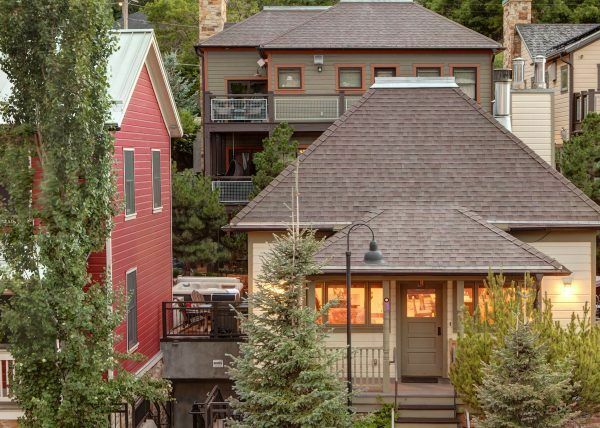 Only 1/2 mile to Main Street. 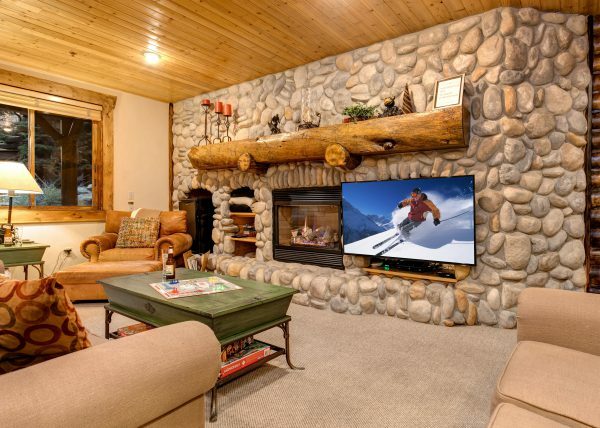 Easier & faster than what many call ski in/ski out!